I don’t think that, ever as a kid, the thought of wearing red lipstick crossed my mind. But the day has arrived and I can’t be more in love with any other colour on my lips. 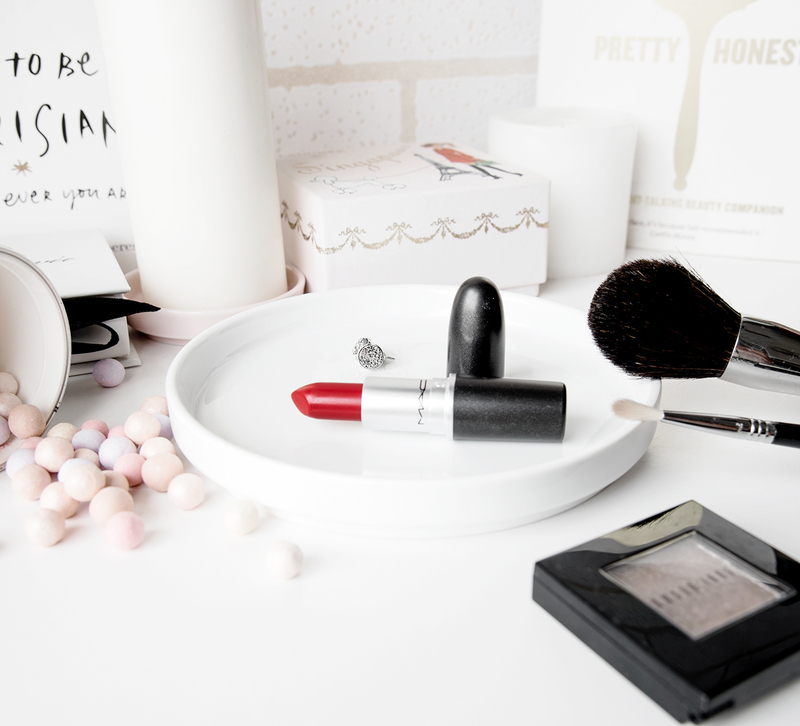 But red also has different tones and shades and it has been a fun little journey finding that one shade I’d always go back to – Russian Red from MAC. I don’t know when exactly it was that I told myself that this red would be my red. Like, My Red. 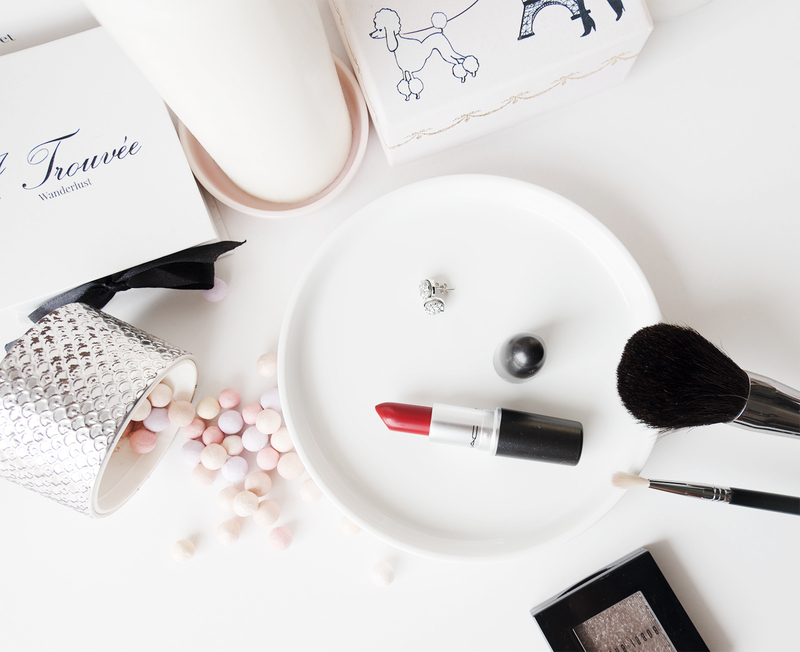 It could be when I first discovered red lipstick by chance when I came across the Julie Hewett Noir range of lippies (which I wrote about here back in 2012). It could be when I wore Belle Noir and everybody around me complimented me on the shade. It could be when I found out I didn’t get an allergic reaction to that lipstick. It could be when I bought Femme Noir and loved how it looked even better on me. It could be when I first realised that Belle Noir and Femme Noir brought out my true Asian skin tone so perfectly. It could be when I first searched for dupes of these two lipstick shades but only because they were so hard to get. Or it could be when I gave Russian Red a chance while duty free shopping in transit. Or when I tried it on for the first time, found out it didn’t give me an allergic reaction, lasted for many hours, didn’t dry out my lips and still brought out my skin tone perfectly. And this day would be Thursday from the last week. If only I had got hold of this shade much earlier while in Kuala Lumpur for my little post-exam break (which turned out to be so relaxing). I would have totally rocked it wherever I went. But that’s OK, everything’s going to be so much brighter from here on. In case you’re interested, here’s how it looks on me in my latest Facebook Live video (you won’t regret it). Are you a Russian Red girl too? The Day I Discovered I was a Russian Red Girl was last modified: November 7th, 2017 by Roxanne C.
I Won a Luxola Goodie Bag!